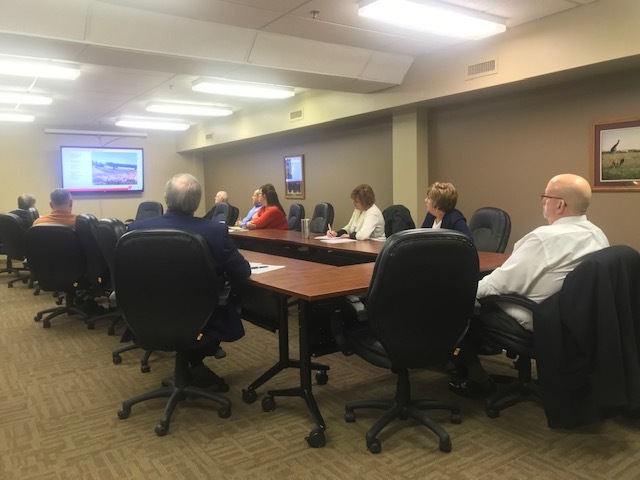 ZANESVILLE, Ohio – As 2018 is wrapping up soon, the Zanesville-Muskingum County Port Authority Board discusses what they have accomplished this year. The purpose of their meeting Tuesday, December 19th, was to recap projects they have accomplished in Muskingum County. Executive Director Matt Abbott said they were involved in about $230 million in new capital investment and helped create almost 400 new jobs. “Some of the biggest accomplishments are a lot of grants that we’ve offset some infrastructure over $400 thousand dollars that we’ve been involved with, those are grants that directly go to help roads, water sewer projects or grants that go directly to help businesses that are growing. So that’s something we’re very excited about,” Abbott said. He said there was a record low unemployment rate this year, along with some wage increases. The Eastpointe Business Park is one of their focuses in 2019, hoping to keep roads updated, keep the rail going and foster business growth. Abbott says they encourage all businesses big or small to contact the Port Authority office at (740) 455-0742 if looking to expand. You can find more information on their website.